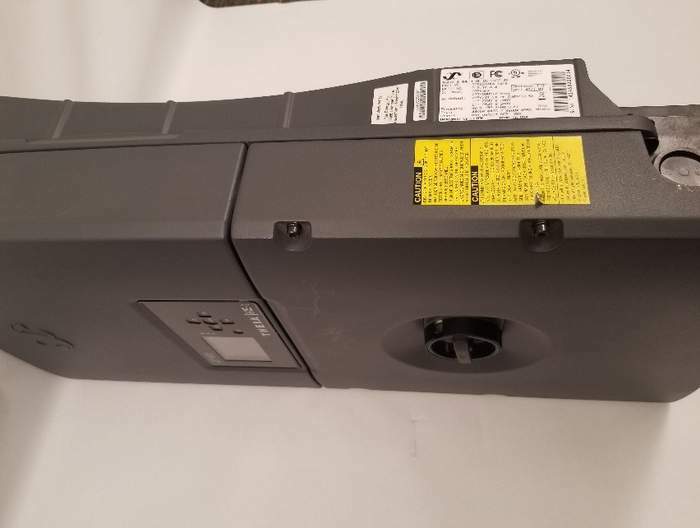 This recall involves Delta’s Eltek THEIA HE-t string inverters after the company discovered the capacitors can fail and allow heat to build up, causing the cover to eject with force from the unit and posing fire and impact hazards. The recalled inverters measure about 28 inches high by 14 inches wide by 6.5 inches deep. They were sold in four different kilowatt ratings: 2.0 kW, 2.9 kW, 3.8, kW, and 4.4 kW. “Eltek,” and the model designation “THEIA” and “HE-t” are printed on the front display panel of the inverter. Delta Electronics has received 11 reports of the capacitors failing, including two reports of the cover forcibly ejecting off the inverter units. No injuries have been reported. If you have installed an Eltek string inverter from Delta, you should immediately contact your customers to turn off the switch on the inverter’s front cover, switch off the circuit breaker for the inverter and contact Delta Electronics USA to arrange for a free replacement inverter. Delta Electronics will remove the recalled inverter and install a replacement.